Truog, R. D. (2009). 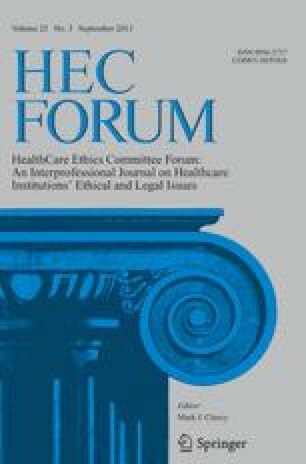 Counterpoint: The Texas Advance Directives Act is ethically flawed: Medical futility disputes must be resolved by a fair process (comment comparative study). Chest, 136(4), 968–971; discussion 971–963. doi: 10.1378/chest.09-1269.